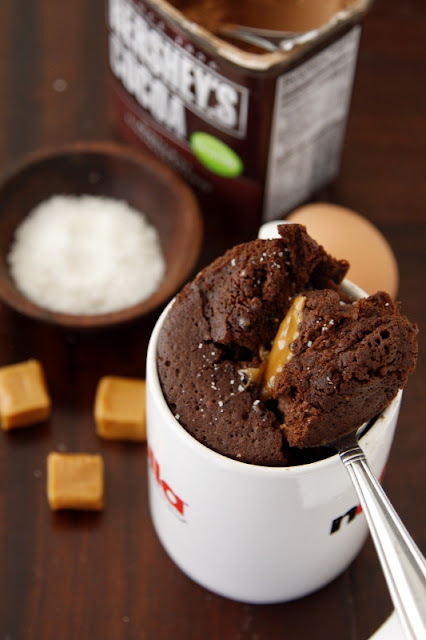 I dread the day that Starbucks changes their seasonal menu and I can no longer get a salted caramel hot chocolate, but this recipe for salted caramel and chocolate mug cake might make the loss less painful. If you aren't as in love with salted caramel as I am, you will want to check out the additional ten mug cake recipes that Babble has to offer. They have ingredients like Nutella, Fluffernutter, and cookie dough.